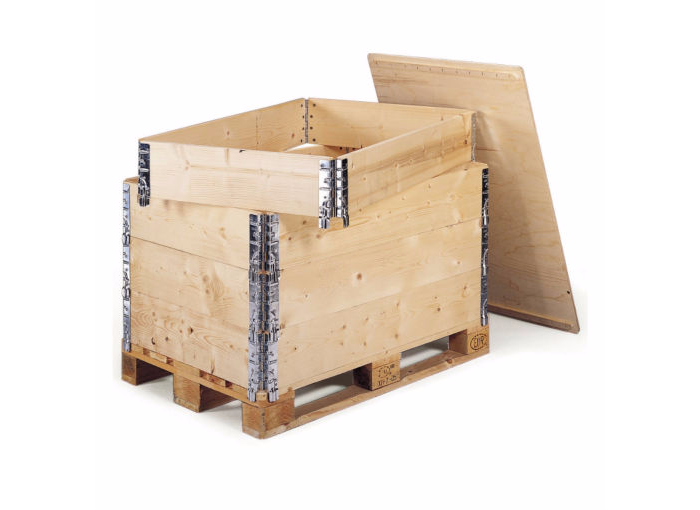 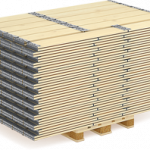 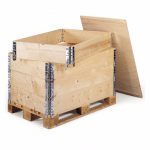 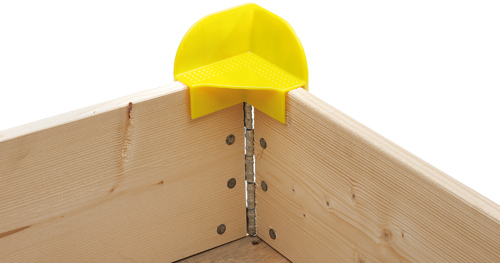 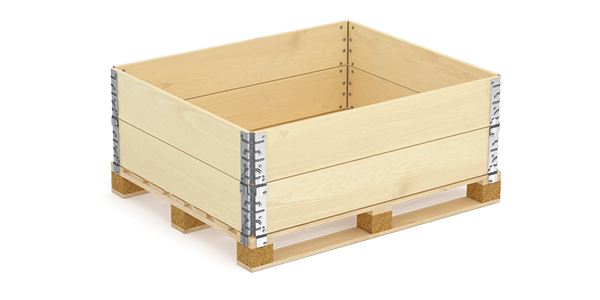 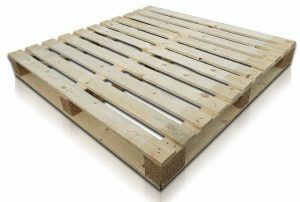 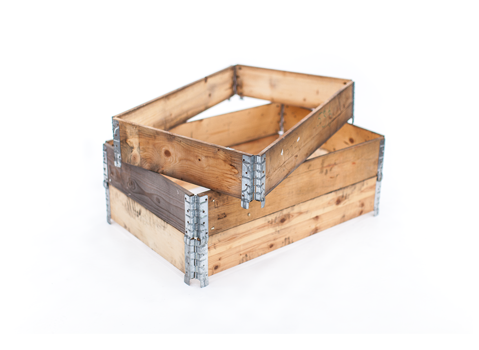 New Wooden Pallet Collars from Associated Pallets are very secure and essential for securing, transporting and storing valuable items. 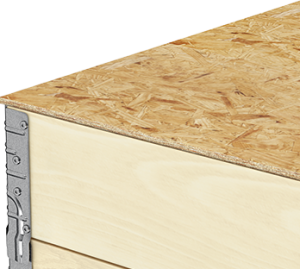 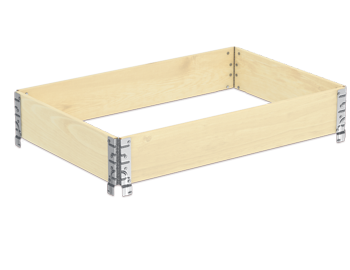 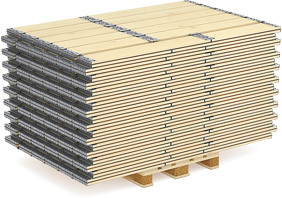 They are supplied flat packed to save space when not in use and come fully assembled with no DIY required , You just unfold and place on top of the pallet which insures a secure solid fit. 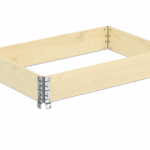 Each collar is 195mm in height so you can create a box to any height you wish due to the clever interlocking stacking design.